Taking the lead in the fight for a healthier African American community, Black Health Village is promoting a new initiative called OPERATION B-HEALTHY. 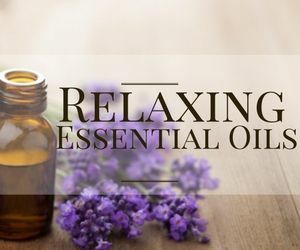 “We want to lend awareness to the benefits of living a healthy lifestyle and make it something that the whole family can do,” said Founder Imani Sankofa. 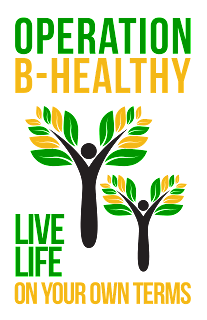 OPERATION B-HEALTHY will start by educating through our website with important information and videos that people can access. 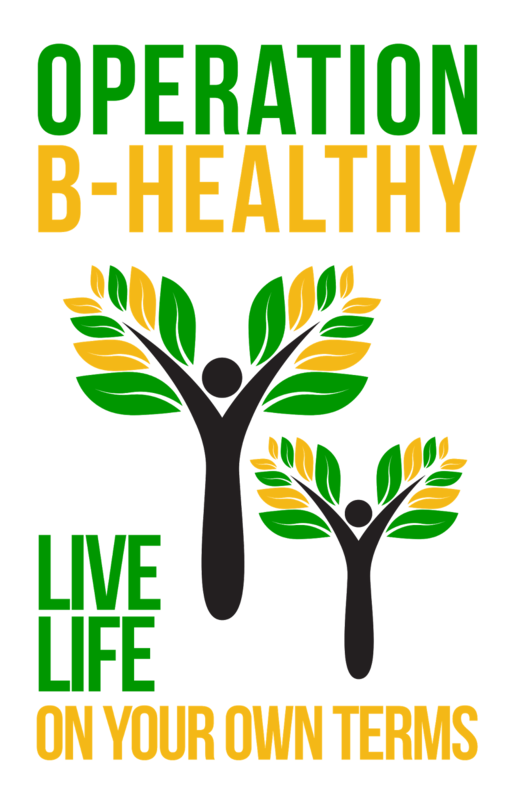 We will also promote our OPERATION B-HEALTHY tshirt that will let others know that you are committed to changing your lifestyle and choosing to live life on your own terms. 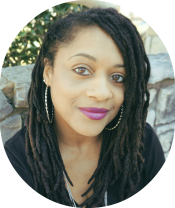 “The choice to support the Crohn's & Colitis Foundation was easy because my daughter is an overcomer of Crohn’s and this is our way of giving back and supporting others,” said Sankofa.